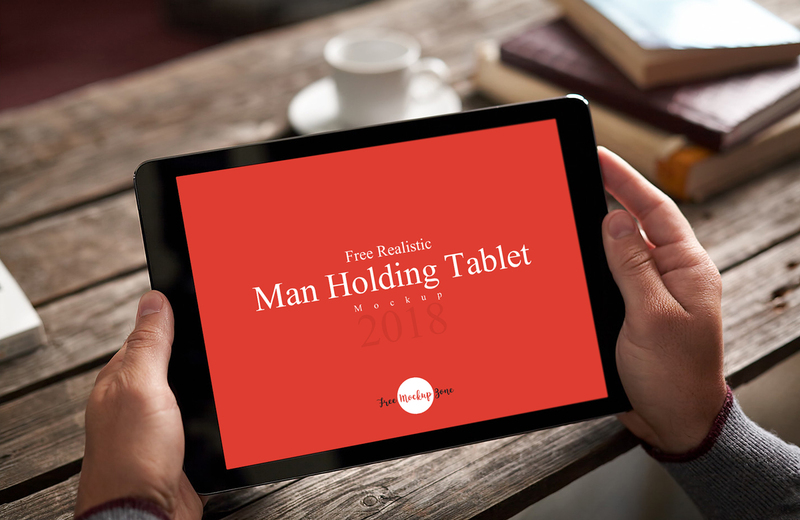 Create a perfect presentation of your app designs with Free Realistic Man Holding Tablet Mockup. As usual, the mockup is available in PSD format, which is fully customized and easy to use. Simple, place your design in smart-object layer and finally prepare your design for final presentation. Stay hooked with us for more Free PSD Mockups.